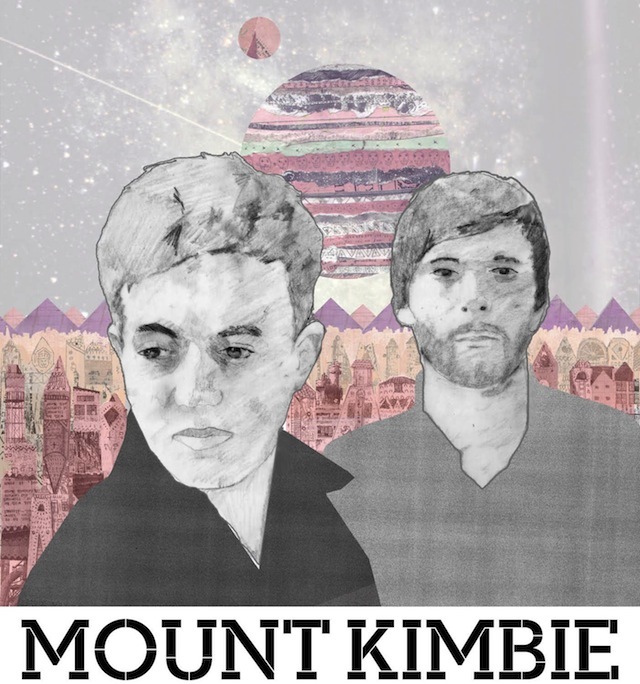 Mount Kimbie count amongst the most known perpetrators of - so called - "Post Dubstep". With their dreamy organic layers and electronic sound textures, the two Brits have easily become one of my personal favorite artists of the year. Their debut album Crooks & Lovers already ranks amongst the classics in electronic music. Check out their Facebook fan page and Youtube channel - it's worth it. And now, enjoy the sound.